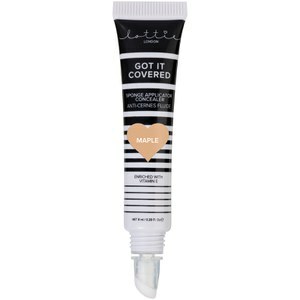 Achieve a smooth, flawless canvas with Got It Covered Concealer from Lottie London. Featuring a built-in sponge applicator, the vitamin-rich formula buffs seamlessly onto skin to minimise the appearance of blemishes, pores and imperfections without caking or creasing. 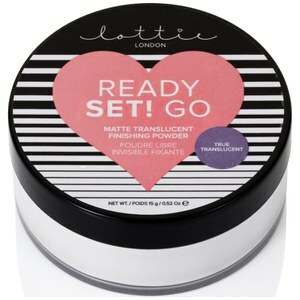 Ideal for on-the-go touch-ups, you can expect a picture-perfect, matte make-up base no matter where you are.